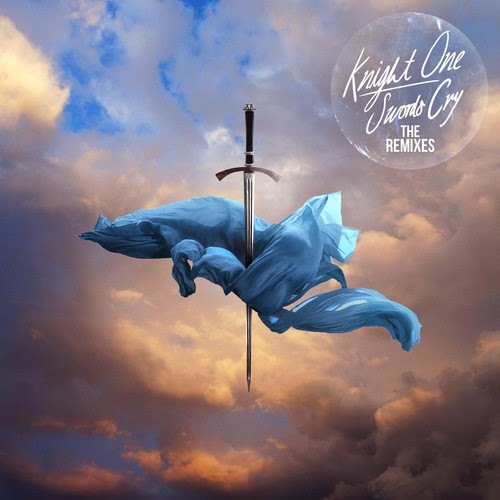 As we were looking for something to post for you guys today a buddy sent us this Les Loups remix for Knight One's track "Hollow". So we took that as a sign. Great loungey remix that they tag as 'ocean disco', which since we are from Miami makes it even more appropriate for us to post. That and the fact that it's a free download, doesn't hurt the situation.